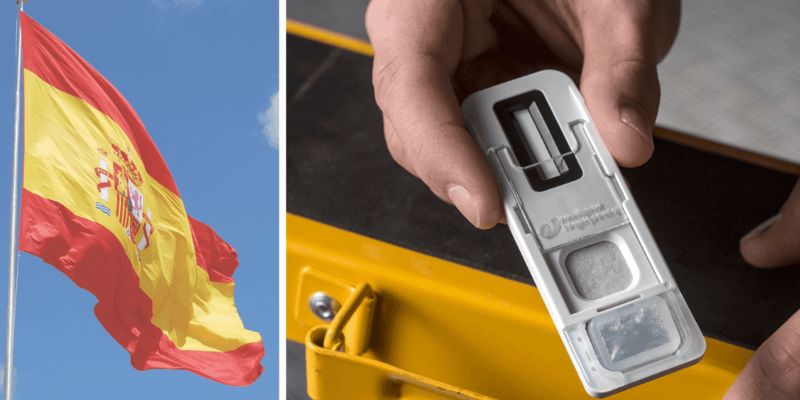 Intelligent Fingerprinting, a British company developing the world’s first handheld fingerprint-based drug screening device, has secured £750,000 in funding from a consortium of private US-based investors. The funding boost will be used to support the final stages in the development of the company’s non-invasive drug screening technology, which uses the unique Intelligent FingerprintingTM analysis technique to screen for multiple drugs of abuse and provides results in less than ten minutes. Today’s announcement follows an earlier investment of £2 million from US backers in 2012. In the past 15 months Intelligent Fingerprinting has also secured almost £700,000 in government-funded grants. Dr Jerry Walker, CEO of Intelligent Fingerprinting, said the latest funding comes at an exciting stage as the product nears commercial launch. “This additional funding is fantastic news as we enter the final phases of development. Allowing us to accelerate the device’s introduction to the global market, the investment will be used as working capital to fund late stage product development and to support investment in manufacturing,” Dr Walker explained. “The ongoing support from investors validates our assertion that we have a technology with massive potential,” he continued. 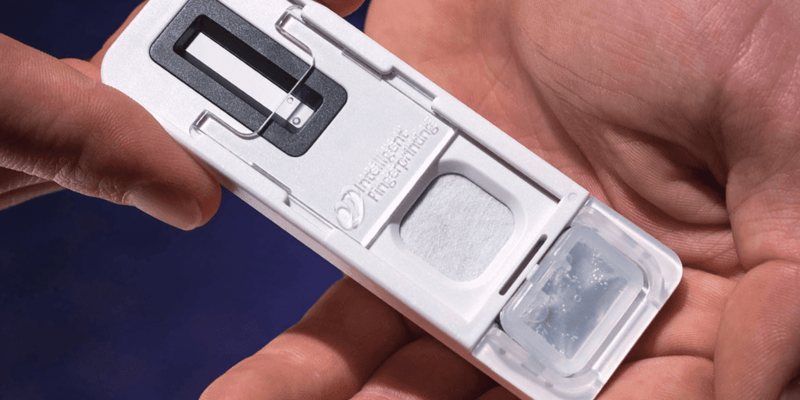 Non-invasive and easy-to-use, Intelligent Fingerprinting’s drug screening device eliminates the need for the specialist collection arrangements and biohazard disposal facilities associated with conventional drug testing methods involving blood, urine or saliva samples. 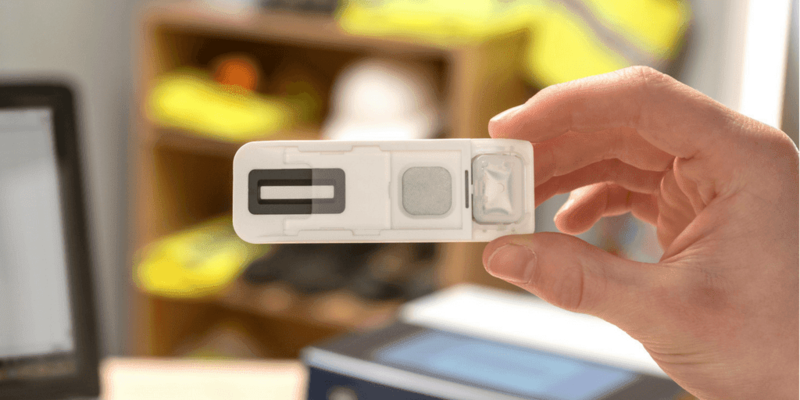 The new technology is expected to revolutionise drug testing globally in many sectors including criminal justice, drug rehabilitation and the workplace. The global market for drug screening was recently estimated to reach $2.6 billion in 2014, growing at ~5% per year (BCC Research LLC), with the US alone accounting for more than 50% of the global drug testing market. In 2012 the company granted North American marketing and distribution rights in the criminal justice sector to Texas-based company Smart Start Inc. The device is expected to go into pilot production in 2014. Founded in 2007, Intelligent Fingerprinting is a spin-out company from the University of East Anglia (UEA). The company is based in Cambridge, England and currently employs 26 people.